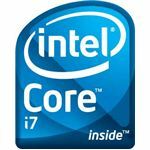 Intel has allowed reviewers from around the world to release their benchmarks from the Core i7 and in a matter of days we’ve gone from a drought to a deluge of information. We’ve boiled down the deluge down to a tasty stew for you. Early, leaked, test results indicated that Nehalem CPUs would be fast, and the more comprehensive data we are seeing now is backing that up for many applications… but not all. And if you run multithreaded applications, you have a lot to be happy about. 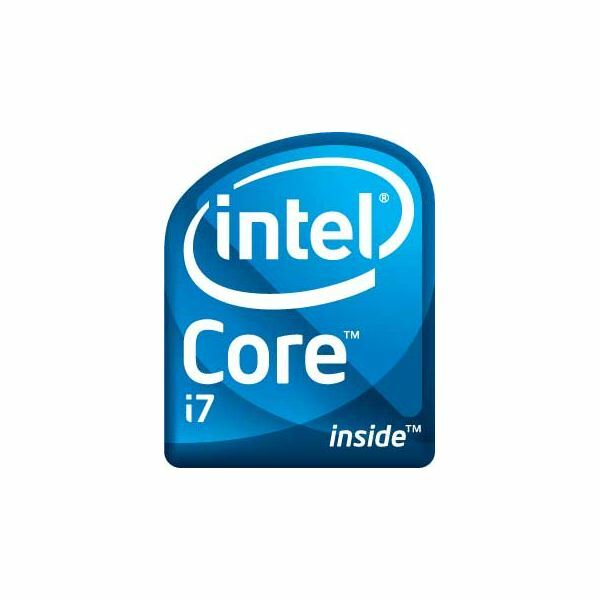 Modern synthetic benchmarks that push multi-core CPUs, and real-world benchmarks using software optimized to take advantage of multi-core, show remarkable gains from even the entry level 920 Core i7. Hardware Canucks released PCMark Vantage numbers that show an almost 13% increase between the 965 Extreme Edition Core i7 and the previous Intel Extreme champ, the QX9770. Perhaps of more interest, even the lowly 920 Core i7 was slightly (just over one percent) faster than the than the QX9770. That’s pretty impressive if you figure the 920 is about one quarter the price of the older Extreme processor. Their numbers are in line with many other sites. PCMark is kind of an across the board index; the differences are even more impressive when the workload is focused on the CPU. File compression (WinRAR), audio and video encoding (recent versions of LAME), pretty much any piece of software that likes lots of threads, or any large scale number crunching (even in Excel), is going to love the 8 threads that Hyperthreading brings to the new quads. Cinebench, a very efficient multi-threader that tests the computer’s 3D rendering prowess (something notoriously CPU intensive), shows the 965XE ahead of the QX9770 by 31%, 44%, 32%, 30% and 36% respectively at Hardware Canucks, Techgage.com, Hexus, and Tech Report). Again, even the 920 squeaked out a tiny lead. Core i7 is Amazing When All Cores Are Running, but How Do Single Thread Apps Hold Up? In a word: Well. They won’t blow your socks off the way they will when octa-threading, but all reviews are reporting modestly improved performance from the 965XE over the QX9770 even if most of your threads are twiddling their transistors. For example, four of the reviewers mentioned above (Hexus didn’t include this result) reported increases of 7%, 12%, 10% and 15% when running the single thread version of Cinebench. The breadth of the numbers is because some people tested with Turbo Boost on to show how the CPU would really perform, while others tested with it off so they could compare the QX9770 and 965XE at an unvarying 3.2 GHz. Turbo Boost automatically overclocks busy cores by 133 or 266 MHz when other cores are idle. It looks like the difference in single thread performance is due in almost even proportion to clock for clock (i.e. : both chips running at the same 3.2 GHz) speed improvements and the Turbo Boost overclocking. The Core i7 improvements weren’t enough to keep the lower clocked 940 and 920 out in front though. The QX9770’s higher clock vs. the lesser i7s is usually enough to overcome its age when only one core is involved. Then again, it is a much more expensive chip and any one of the i7’s spanks it on a per dollar basis. The real shockers came courtesy of Hardware Canucks and Tech Report who respectively included the E8400 and E8600 Core 2 Duos in their reviews. When you are down to one core, the massive clocks for little money these chips offer becomes very attractive. In single-thread Cinebench, the E8400 and E8600 actually rank between the 920 and 940. The obvious question is: Who cares about how something runs in single thread mode if you will always use it in multi-thread mode? Fair enough, many if not most professional and productivity applications are meant to take advantage of multi-threading. Games though, are only beginning to reap these rewards, as revealed in the next article.